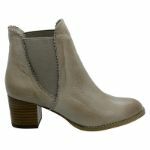 Bring your shoes collection up to date with an absolutely beautiful sleek pair of ankle boots from Django & Juliette. It has thoughtfully crafted elements such as elastic gussets for a perfect fit around the ankle, along with a leather upper and manmade sole. 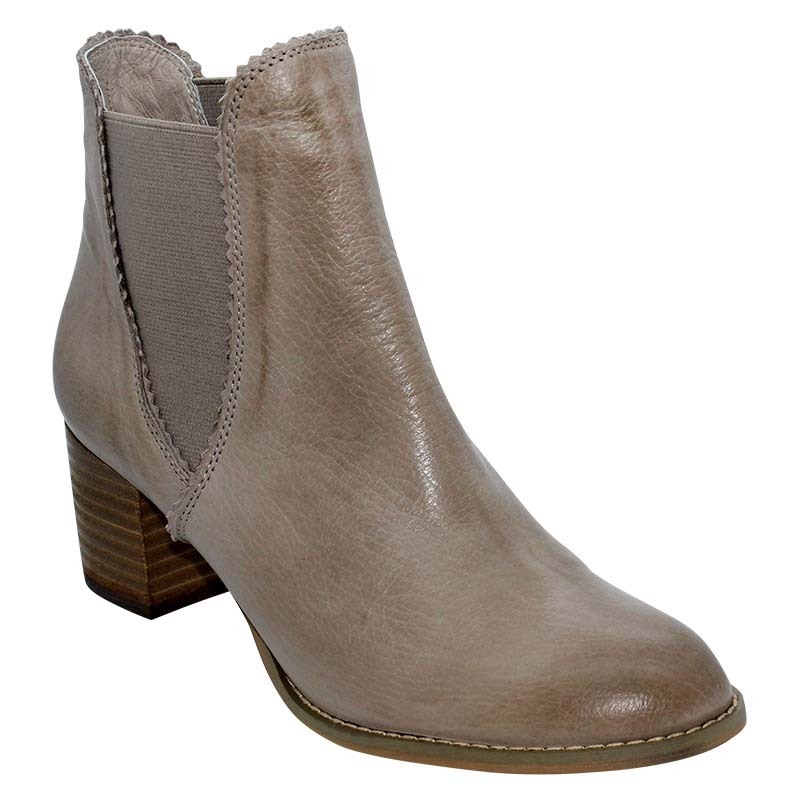 You can stay classy with these timeless Sadore boots in ash, pairing them with both casual or workwear.